On that note, a parent counseling session was organised by MRIS-46, Gurugram for the parents of Grades IV to XII. 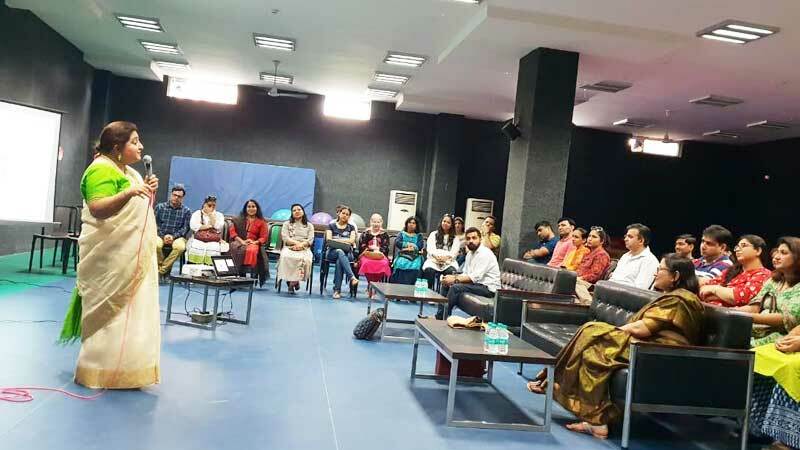 The resource person was Ms. Geetanjali Kumar, a renowned psychologist, life skill trainer, parenting coach, motivational speaker and a family therapist who appraised that parents and children need to grow together. She reiterated that parents have to stop assuming and not be judgemental. To bring back the innocence of parenting that was prevalent years ago, new age parents need to revive their talent of singing lullabies and narrating stories rather than depending completely on technology.